Made Event, the producers behind Electric Zoo Festival, have released the lineup for ELECTRIC ZOO: EVOLVED. Taking place over Labor Day Weekend August 30, 31 and September 1 – festival attendees can expect a bigger and better star-studded lineup featuring dance music titans of the likes of Dog Blood (Skrillex & Boys Noize), recent Billboard cover-star and DJ/expert producer Alison Wonderland, dubstep mastermind Flux Pavilion, alongside EZoo veterans Kaskade, Armin van Buuren, Afrojack, Diplo, Above & Beyond, and so many more. 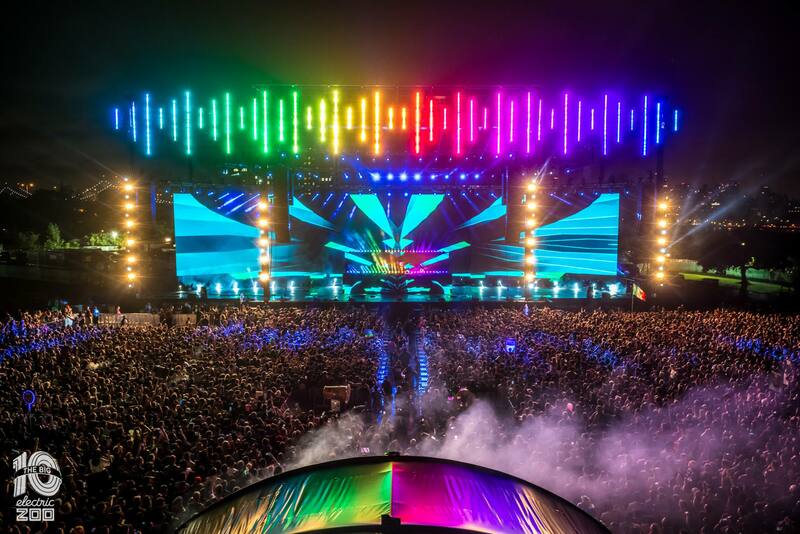 With more than 100 acts encompassing a wide array of styles from house and techno to trance, trap and future bass, there’s a special something for every electronic dance music lover. Expect some surprises with the likes of Shaq’s Diesel b2b Borgore, as well as some of the new acts to land on the bill this year at Electric Zoo, including New York’s own Mark The Beast, 1788-L, Mitis, Kream, Yotto, and more. Tickets for Electric Zoo: Evolved can be purchased HERE. Electric Zoo is also thrilled to announce five major stage hosts for 2019. These include All My Friends, Brownies & Lemonade, Gud Vibrations, Seven Lions Presents Ophelia and Pryda Arena. With even more acts still to be announced, ELECTRIC ZOO: EVOLVED will be the event of the year featuring world-class DJs, mind-bending production and stellar art in the heart of New York City. Since established in 2009, Electric Zoo has successfully hosted previous festivals and has become a staple among the New York community. Music fans who are interested in going should not hesitate to purchase their ticket now, as they are expected to sell fast! To make things even easier, there is a payment plan option, allowing attendees to purchase their tickets with monthly installments.